My Name is Zef. 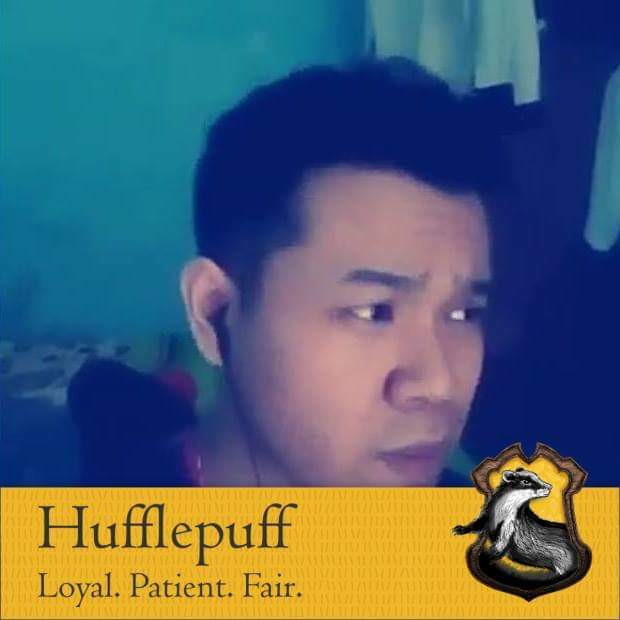 I'm a PotterFreaks and a Hufflepuff Student. I live in Purbalingga city, Indonesia. I really like writing, I don't know ... I hope to be able to provide light information around my blog ..